A good choice for home gardeners who want a fine textured lawn in warm areas, as it doesn’t tend to become as spongy as others. Although it has a higher cold-tolerance than common couch, it does go dormant early in winter, but holds reasonable winter colour in warm areas. 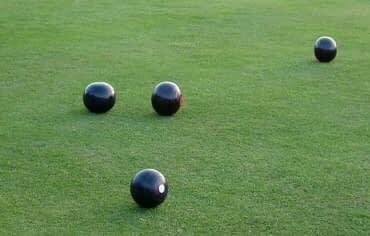 Classed as a semi dwarf variety, it can be mowed very low for bowling greens or slightly higher for domestic lawns. Greenlees Park Couch performs well under heavy wear conditions. It tolerates most herbicides and consequently is easy to keep free of weeds. It is best grown in full sun due to its fine leaf texture. However, Greenlees Park can dis-colour in cold winters. 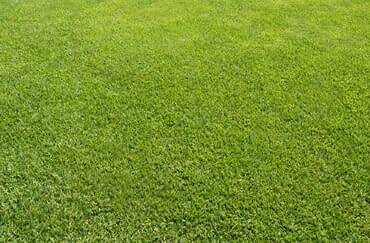 We recommend this grass for commercial landscapes, streetscapes and local sports fields.